Not only do we invest capital, we invest time, talent, and expertise to create value and drive success. Medina Capital is a global private equity investment firm focused on putting growth capital to work. Our unique investment approach brings real-world operational experience, in-depth technology expertise, and a vast network of industry talent to fill the gaps needed to accelerate the growth of a proven business. Medina Capital’s investment style and collaborative executive management empower companies to achieve solid growth, increase value and maximize their full business potential. Today, many investments don’t come with the industry expertise or operational knowledge to help grow a company effectively. Companies experiencing rapid growth need more than just capital. They need the right level of engagement to take the company to the next stage. Our greatest asset is our team, and we share our collective experience with our portfolio companies and investment partners to make a positive impact. Medina Capital offers a unique ‘best of both worlds’ investment approach, as a knowledgeable investment partner that understands financing, gets technology, knows the market, and not only invests capital but also time, talent and expertise to help propel a business forward. Our hands-on, technical experience with enterprise software including cloud, security and big data technologies, gives us the right perspective to help companies through the growing pains and technical hurdles that come with expanding a business. At Medina Capital, we speak from experience. After founding, building, and growing one of the industry’s most notable IT infrastructure companies, which resulted in a $2 Billion exit, we bring an informed perspective to management teams, boards and investment partners. We have a clear understanding of key market segments, disruptive technologies and what it takes to create value and get results. 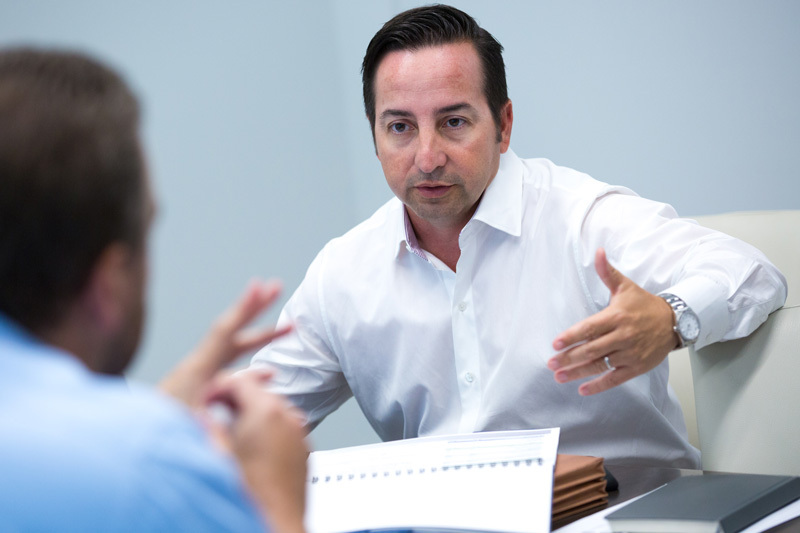 Medina Capital helps companies where they need it most – whether it is business strategy, sales processes, product development, marketing, operations, talent acquisition or fundraising. Our experienced team becomes an extension of your team, bringing multi-disciplinary perspectives to the business to develop a long term strategy for growth. We are available, accessible and highly collaborative with management teams to create value, increase performance and ultimately drive success. 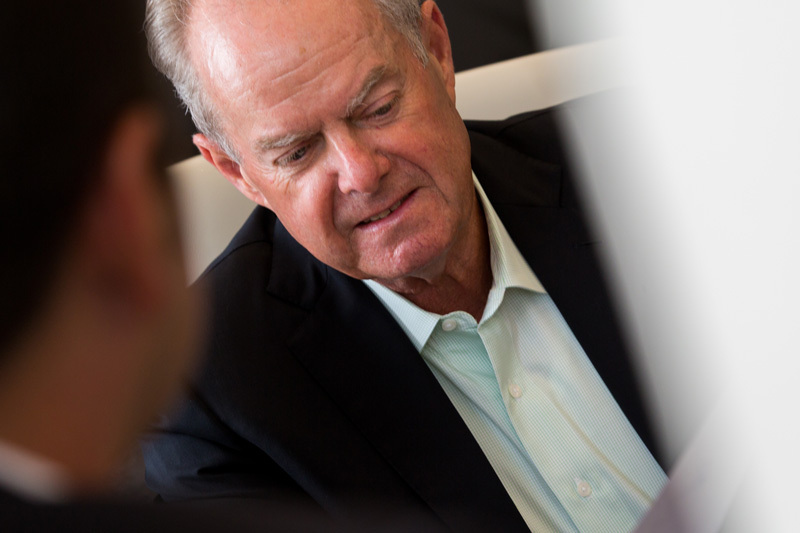 Medina Capital is an active participant that serves as a trusted advisor to our portfolio companies to offer strategic council, introductions into the right circles, and to open doors to develop corporate, sales and executive management relationships. 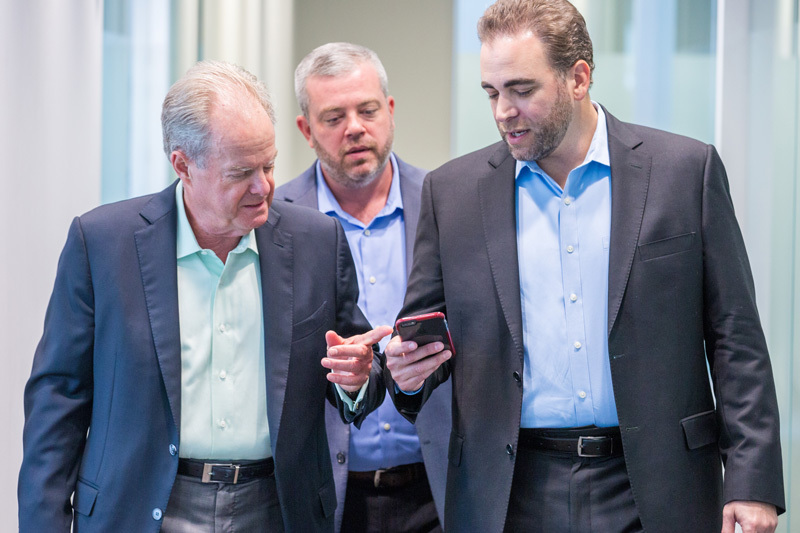 In addition to our own team of experienced executives, Medina Capital taps into an extended team of alumni and industry experts who assist with our portfolio investments. We work directly with seasoned operating executives and knowledgeable industry experts to bring insight and hands-on experience to help identify and validate opportunities, take an active role in due diligence and participate in advisory roles for portfolio companies. Not all businesses have the foundation, business model or expertise to support rapid expansion into international markets. Medina Capital is well versed in global delivery of IT infrastructure, mergers and acquisitions around the world and the operational foundation needed to support international expansion – whether expanding outside of North America or bringing a global business into North America.